On this page you will find links to airport/base information, location maps, aircraft observation guides, and FAA airport/base diagrams for the various airports, military bases, and other airfields throughout the Western United States. 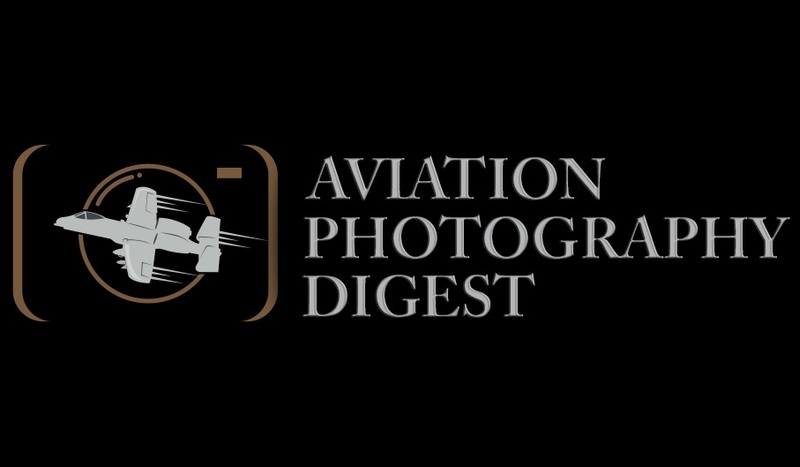 ***Disclaimer*** The creator and/or distributor of these documents/guides makes no claim as to the legality of observing and/or photographing aircraft at the locations specified in these documents. It is expected that private property is off-limits, as well as, any locations designated as such (ex- no parking/standing zones, legally prohibited areas, etc.). At times, observing/photographing aircraft can be a sensitive security issue. In any case, one should always be prepared to be confronted by law enforcement/airport or base security and be respectful at all times. While one can argue on whether aircraft observation at airports and military installations is a right or privilege, during these security-sensitive times in the U.S., I recommend you view at it as a privilege and act accordingly. NOTE: Adobe Acrobat or Adobe Acrobat Reader is required to view the guides/diagrams.